Crafted in a blue color theme, the chocolate flower and love bird just enhance the feeling of romance and togetherness generated by the 14 small and 1 big heart shaped chocolates packed in the basket. 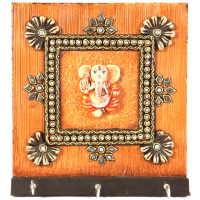 The heartwarming chocolates and the teddy couple together make this basket a truly unique gift. 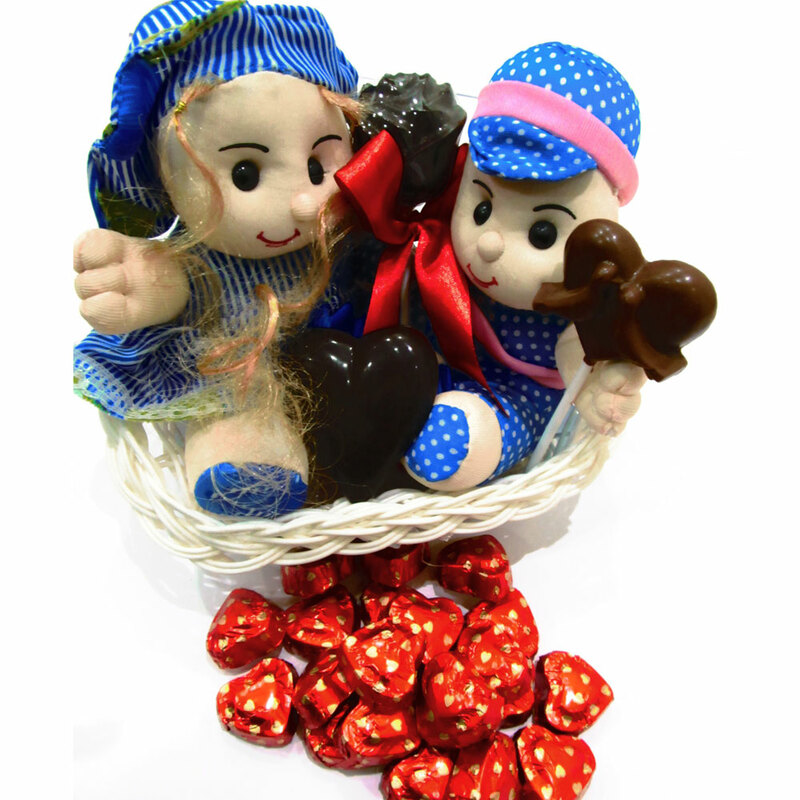 Crafted in a blue color theme, the chocolate flower and Read More..love bird just enhance the feeling of romance and togetherness generated by the 14 small and 1 big heart shaped chocolates packed in the basket. Show Less..